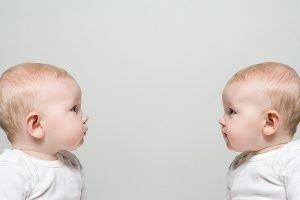 Ever since Dolly the sheep emerged, the subject of human cloning has always been at the forefront of these discussions. Below are some of the arguments being put forward by scientists and the man on the street. Most countries have already set laws banning its practice. Even though it hasn’t been done yet, governments have taken early steps to prevent it. Most attempts at cloning fail. Among animals, only 1 out of 100 becomes successful. The process is very complicated. So many things have to come out right for the experiment to work. There is still a lot about it that scientists don’t understand. Cloned animals also suffer from various ailments, not the least of which is large offspring syndrome. Those who oppose human cloning point to the other defects that afflict cloned animals. These physical defects have been known to lead to premature death. If the effects on animals are horrible, it can only be worse for humans. The mental effects on the subjects have yet to be determined. Among animals it might not be important, but for humans it is everything. Even assuming that the mental faculties are normal, what will the effects be emotionally? What will a clone think of himself / herself upon realizing their true nature? He / she isn’t exactly a twin. It is something that was created out of a laboratory. And what would other people think of it? The clone could be an object of derision or fear. Someone who is a product of human cloning may be looked at as a Frankenstein’s monster. Will such an entity be able to function within society? Even if he / she is physically and mentally capable, will the rest of society aceept it? The other issue is that cloning babies will lead to pre determination. Rather than experiencing the real joys of parenthood, children would be manufactured. It would be no different from ordering a suit tailored fit to your needs. Others think differently. The defects, they point out, are due to limitations in technology. Eventually it will improve. After that, there will be no stopping human cloning. Even if there are laws against it, the practice would just go underground. Why not legalize the practice and install safety measures? 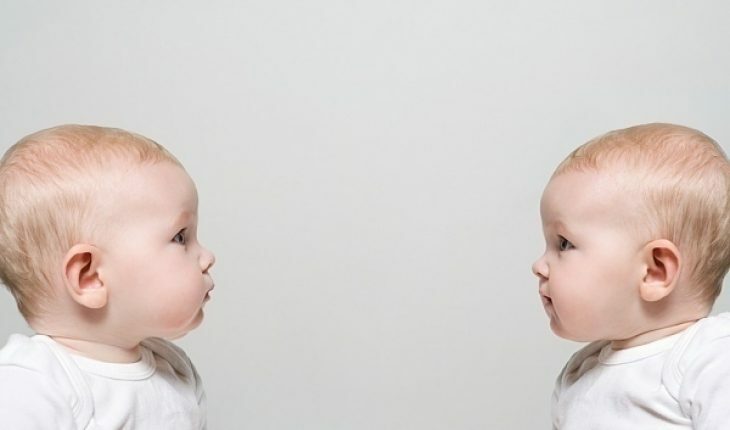 By cloning healthy body parts, it can help reduce life threatening diseases. By selling these parts, replacing a weak body component will be quick and easy. No need to worry about the body not accepting a metallic object or other incompatibility issues. As for cloning babies, it can be a blessing for those that want to have a boy / girl but can’t. It can also lead to the development of healthier babies and animals. Why settle for imperfection when you can have things done exactly how you want it? Current laws don’t allow for human cloning. But it’s only a matter of time before it becomes scientifically possible. What will happen? Only time will tell.